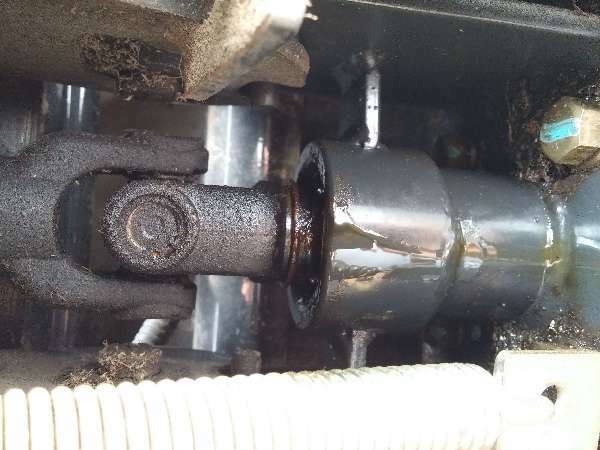 My MF 1205 manual says use use Permatran 3 80w GL-4 gear oil in the transmission. Since Permatran 3 is no longer available can I use CRC 85w90 GL-4 gear oil in the transmission? GL4 is GL4 regardless of maker. (There's a GL5 but it's for a different application and is not backward compatable). More to the point, the answer is yes. I bought 5 gal. of Sta-Lube 85w90 by CNC in 1 gallon containers instead of a CNC 5 gal. container. The 5 gal. container cost more the the 5 individual containers. That was enough for the transmission and front axle with some left over.